I won’t be seeing Hunger Games till Sunday*, and part of my reasoning for that delay was to avoid the hordes of fans that will clog theaters today and tomorrow. Looks like my instincts were right: Box Office Mojo is reporting the flick has earned $19.74 million from midnight screenings alone. With that figure on the books Hunger Games ranks as the highest non-sequel midnight debut and the seventh highest overall after the last three Harry Potter and Twilight films. Unlike those franchises however Hunger Games is demonstrating massive crossover appeal. Twilight had girls of all ages while Potter got guys and gals mostly under 25: Hunger Games is pulling in men and women and children of all ages, qualifying as a four quadrant hit that will most likely reap in close to $130 million this weekend. And that’s just in the United States. 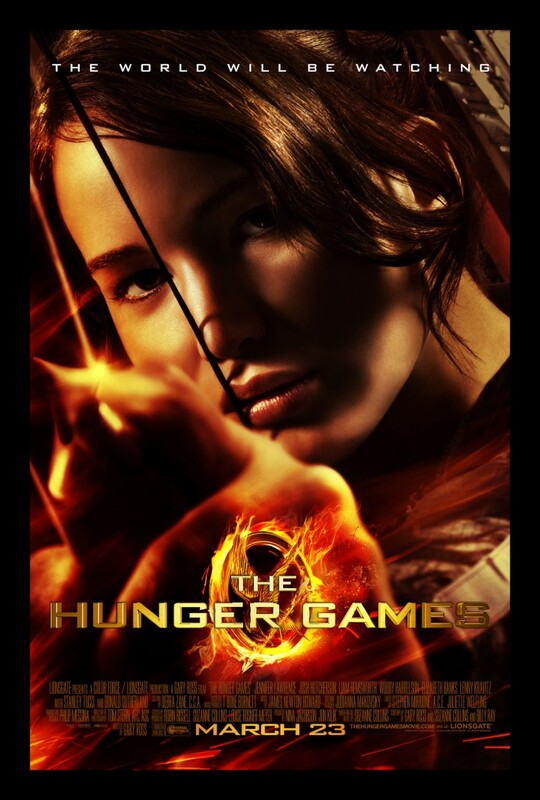 Hunger Games also opened in Spain, Italy, South Africa, Japan, South Korea, and a few other territories today. When all is said and done, I’m sure LionsGate will be thrilled with there new franchise. Expect a grennlight for Catching Fire to be announced any moment now. Comments for “Hunger Games” Sets Midnight Box Office Records are now closed.